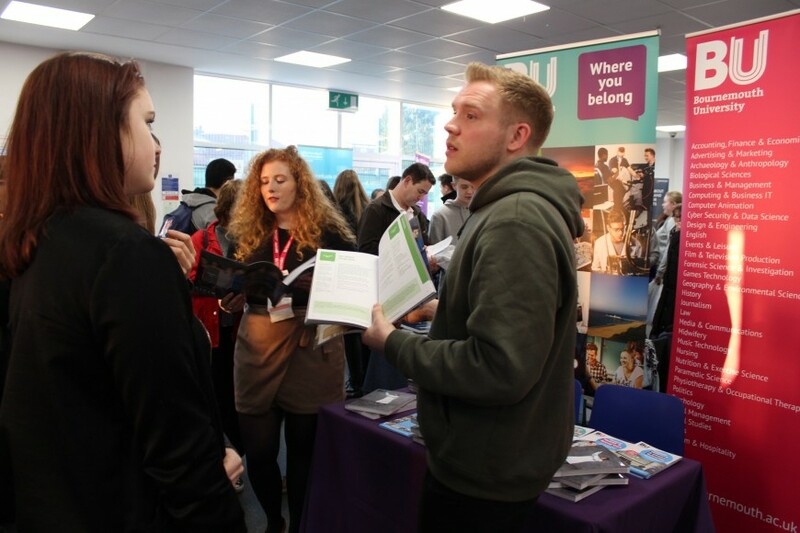 It is very important to us that when students leave our Sixth Form they have a plan for their future, be that a place at university, a job or an apprenticeship. Whatever the preference, each student receives individual advice and guidance to help them make the correct decision for their next step. Support is provided for university applications through the UCAS website, and for job and apprenticeship applications. 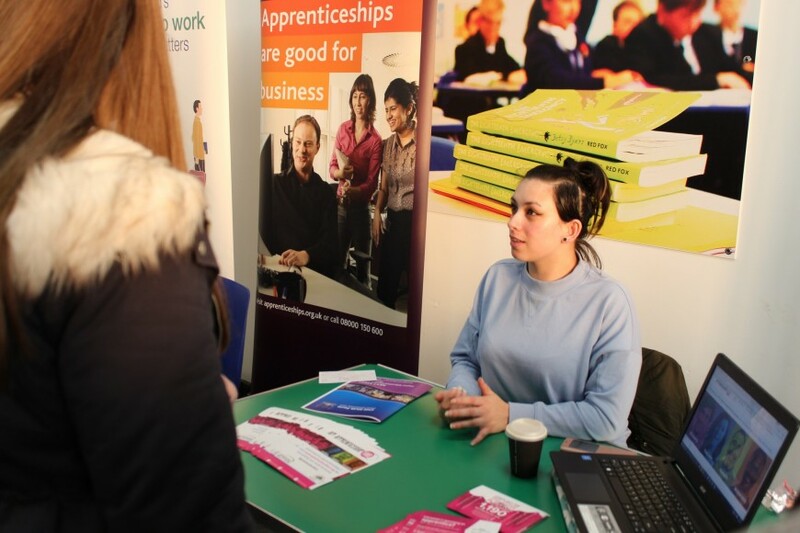 A range of websites are made use of including UCAS, the National Apprenticeship website and Unifrog. We have a number of speakers in assemblies who talk about the different opportunities available to students. The Year 12 HE evening helps to explain the university application process and the school runs visits to universities and career fairs. We can also advise students who wish to take a Gap Year and invite speakers from various charitable organisations in to speak about the fantastic opportunities available around the world. The key is start early! 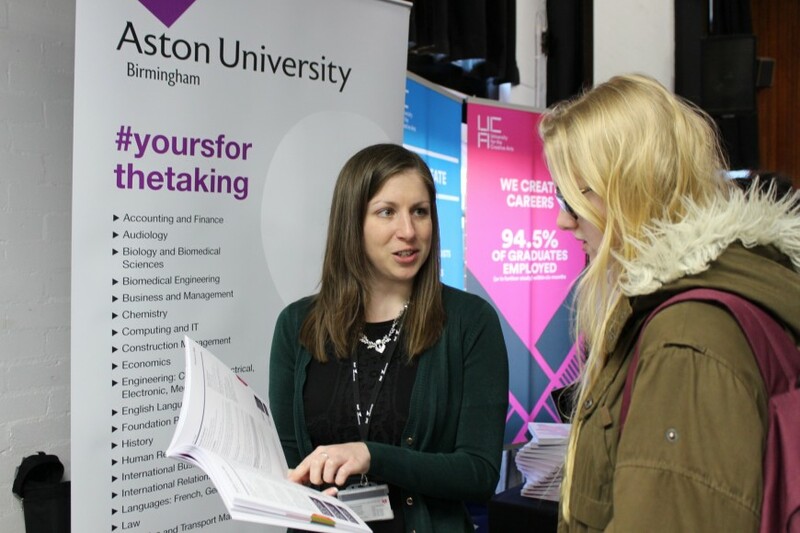 It is vital that you do lots of research about your university application and the earlier the better. Grades needed: points/grades? Can you realistically achieve the grades required? If your course(s) need work experience it may need to be over a period of time not just a single week so you should use your school holidays. Attend all registrations. Tutor time during the final term of Year 12 and the first term of Year 13 will be largely devoted to UCAS applications. You will be given lots of important information via your tutors so attend tutor time! Attendance to assembly is also vital (do not expect support or a good reference if you do not attend). Write your personal statement – make sure you draft and re-draft it a number of times. It will be worth it! What if I am not going to University? It is still important to write a personal statement even if you are not intending to go to University. Miss James and Mrs Davies in the Sixth Form Office are available to offer support and advice. Please come and collect a copy of our ‘Looking For A Job/Apprenticeship’ booklets packed full of useful tips and information on how to be successful. We have a well stocked Library of booklets and leaflets on a variety of Next Steps paths. Next Steps guidance is available for all students and Next Steps, interviews can be arranged through Mrs Elliott in the LRC or the Sixth Form office. Apprenticeships are ‘work based’ learning. Students earn as they learn and gain practical skills from the workplace. Apprentices achieve nationally recognised qualifications. There are now over 190 types of apprenticeships across many sectors. UK average earnings for an apprentice are £170 per week. Step 4: A list will appear of all the apprenticeship vacancy ads with your key words in the area you specified. You then have the option to expand your search criteria from your desired location to nationwide. Step 5: Another list will appear of all the national apprenticeship vacancy ads with your key words. Step 6: Before completing the application form please refer to page 29 of the Personal Statement booklet. This application form contains four boxes. Each of which can take 1000 words, therefore this needs careful planning.